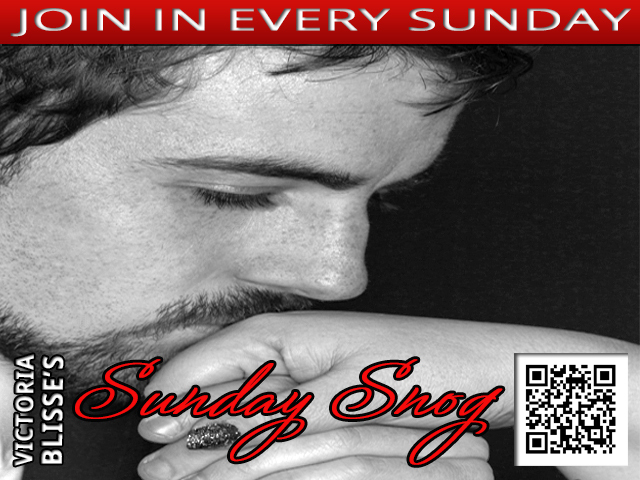 Use the below form to sign up for the next Sunday Snog on the 26th February. All you need is a excerpt that includes a kiss (it doesn’t have to be lip to lip, use your imagination!) up on your blog with a link back to this post so people can enjoy all the other snogs on the day.